The first days of the zombie war left the kingdom bloodless. Only the strongest and smartest survived, using a mass zombicide. No one suspected the extent of the invasion until the news broke: the king's army was defeated, scattered to the four winds, and the largest cities had fallen. However, there were rumours that Wulfsburg still had pockets of resistance. If we can get a city back, we can get them all back! 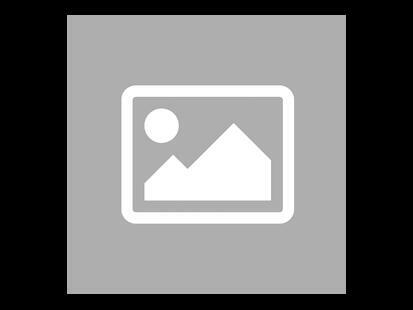 We will free Wulfsburg and its brave supporters. We'll show them what a real... Zombicide is! Be careful this game is an extension of Zombicide: Black Plague and cannot be played alone. 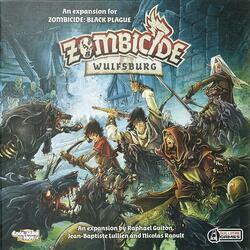 To be able to play it you must have a copy of the game Zombicide: Black Plague .